We all know the nutritional “evils” of sugar but it has been part of the human diet for millennia, and has some fascinating and highly practical uses. We all know the nutritional “evils” of sugar as a potential cause of obesity, chronic disease and death, through to being a potentially brain damaging substance. However, sugar has been part of the human diet for millennia, and it has some fascinating and highly practical uses. We all know that jam contains sugar, but it’s not just there to make it sweeter. Food has a short shelf life if it is not properly stored or preserved. So preserving including curing was vital to ensure food continues to be available year round in the days before the refrigeration and canning. Most foods that can spoil relatively quickly have a lot of water in them, along with nutrients that make them a great place for bacteria to grow. These bacteria can both cause spoilage and even be toxic or infectious to us. One of the simplest ways to make the food less hospitable to bacteria is to remove water. This is known as reducing the water activity. Something that is completely dry has a water activity of 0 (relatively small amount of foods), while water has an activity of 1, with table sugar sitting at around 0.2. Reducing the water activity in food below 0.70 can seriously limit bacteria growth. This is exactly what making jam does. Firstly, the fruit is heated with sugar and pectin (a type of fibre). This helps to breakdown tough cell walls and sterilises the mixture. The lowering of the water activity then stops bacteria growing, thus prolonging the life of the jam. Although once opened, moulds and yeasts can still grow – as many of us will have discovered when popping open a jar of jam that has sat untouched for too long. This is also why preserves that are lower in sugar, as well as other lower or reduced sugar products, may not last as long as traditional jams. Sugar (and honey) curing have also been used for centuries. Sugar can be dissolved in water to make a solution. If there is enough sugar in the solution – such as a sugar syrup – it will draw water molecules out of the food cells, effectively lowering the food’s water activity. This happens via a process of osmosis. When there are more particles – such as sugar molecules – in a solution outside of a cell than there are inside the cell, this is called a hypertonic solution. In this case, water tends to flow out of the cell into the surrounding solution. This technique has been used with products such as meat and fish to prevent spoilage. 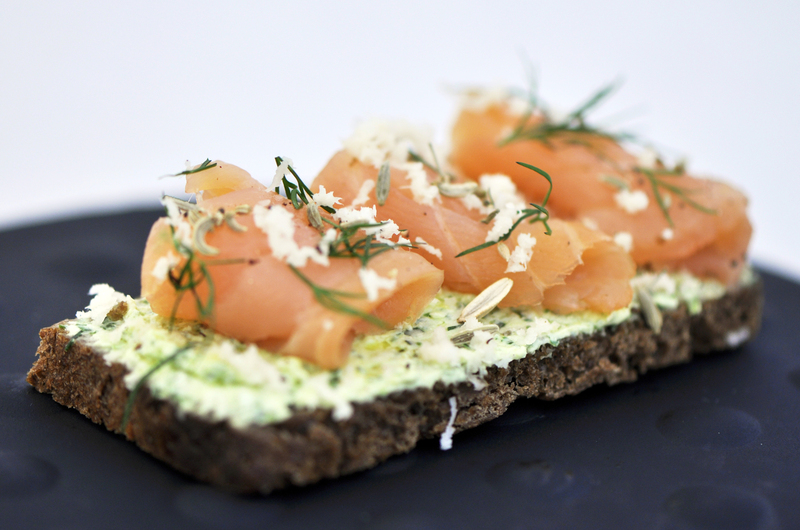 Swedish gravlax is one example of such a food, which uses sugar and salt in its cure. Sugar may potentially be preferable to salt, as unlike salt, sugar (typically sucrose) penetrates the cells of the food less than salt and therefore can be removed more easily. A major, but not terribly nutritious, use of sugar is in confectionery and the making a wide variety of boiled sweets and toffees. In fact, you make see-through sugar glass, white boiled lollies and dark bonfire toffee from essentially the same ingredients. But how? The key is temperature, and you will need a jam thermometer (and a lot of care) to do this properly. Essentially, heating up dry sugar with a sugar syrup and a little water to 150℃, then cooling on a greased baking sheet will produce clear sugar “glass” from opaque sugar. To turn it white, like table sugar, you need to stretch it, which simply varies the crystal size so it becomes opaque and white. It seems the key temperature for colour changes for sucrose, or table sugar, is about 160℃, with fructose caramelising at a lower temperature of 110℃, and maltose at a slightly higher temperature of 180℃. The different temperature thresholds for various sugars partly explains why caramelisation occurs at different temperatures in different foods. It also helps explain why cooking with honey or foods containing fructose brown at lower temperatures. When sucrose caramelises, it initially needs to break down to fructose and glucose. These then react to form new aromatic compounds, which have complex flavours and the familiar brown colours, including caramelan, caramelen and caremelin. This process also produces a number of smaller compounds, such as 2,3-butanedione, which has an intense butter-like flavour, and esters and lactones, which are compounds that give rum its distinct sweetness. Other compounds produced in this process include the nutty tasting furans and the maltol. However, if this heating continues, all the sweetness of the sugar will be lost and burnt bitter flavours take over. It is important to note caramelisation is different to the Maillard reaction, which is the typical browning that occurs when baking bread, and is not associated with the distinct caramel flavours. Although we should be careful to control our intake of sugar, it is fascinating both chemically and physically, and is an ingredient that can be used sensibly to enhance flavour and preserve food for longer. Why do rechargeable batteries sometimes explode? And more importantly, what can be done about it? Is this ‘unusual but common’ condition simply a fear of holes, or something more complicated? Tim Wallace reports.